Make sure you are signed up for IPBurger VPN. To get a huge discount on our Beta service, please visit here to get one at the lowest rates. 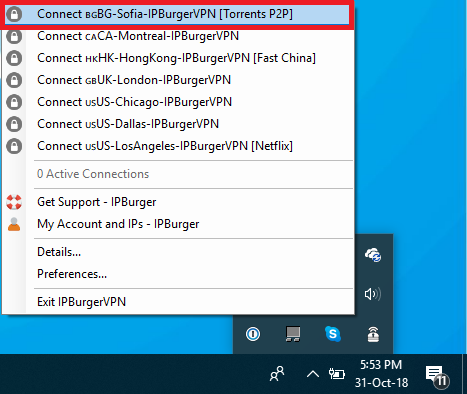 To use Torrents with IPBurger VPN, you can connect to the BG-Sofia server by clicking on it. 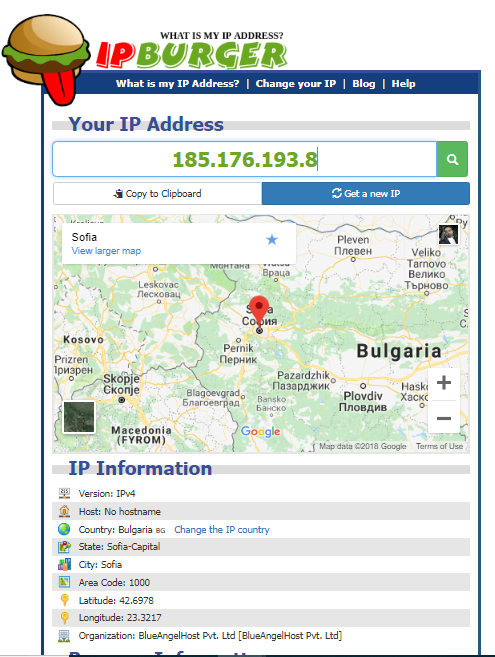 Once connected, check your location to ensure it is showing you the Sofia city. Visit IPBurger.com. Now, you can use the Torrent with IPBurgerVPN. If you have issues following the guide, or you are unable to connect, you can always reach out to us here.